532 USD(for up to 3 people) (duration: 8 hours) deposit ? You must be able to get in and out of the car and Óbidos has cobblestones. If you want to change the program in order to make it easier please contact me! 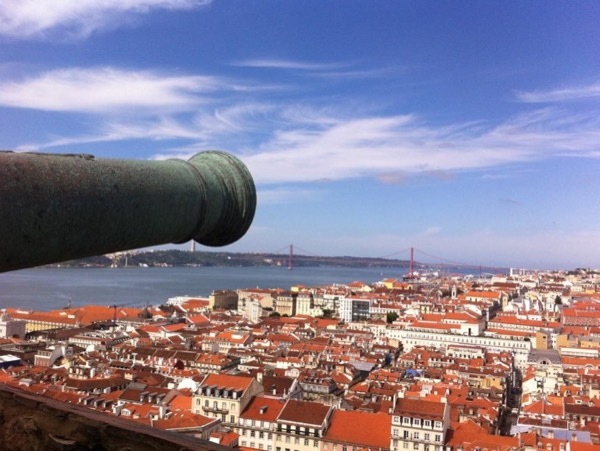 Do you wish do visit the surroundings of Lisbon? I definitely recommend this tour! 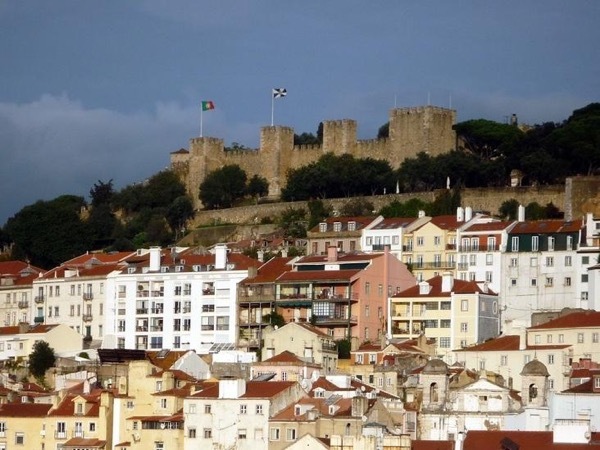 We start by visiting the wonderful medieval town of Óbidos! 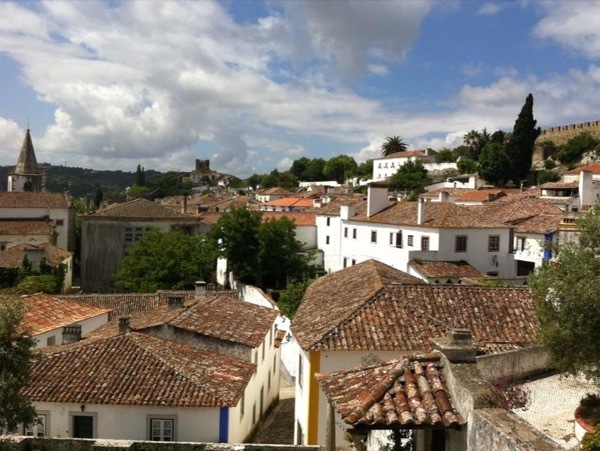 Let's travel back in time and discover the whitewashed houses and the hidden corners of Óbidos! 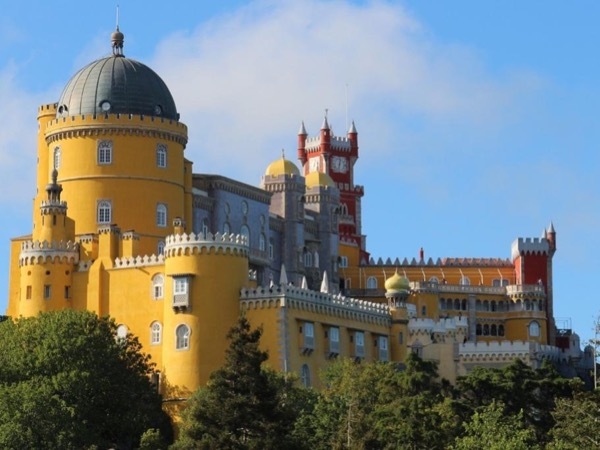 Once we are there, if you like, you can try the local morello cherry liqueur called Ginginha, the taste that all the Portuguese do when visiting this town. 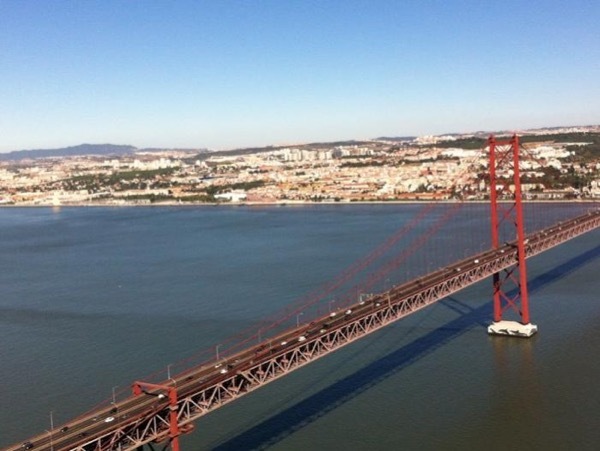 After this stop, we proceed towards Nazaré, a fishing town known for the gorgeous beach where we will do our lunch break in a local restaurant! 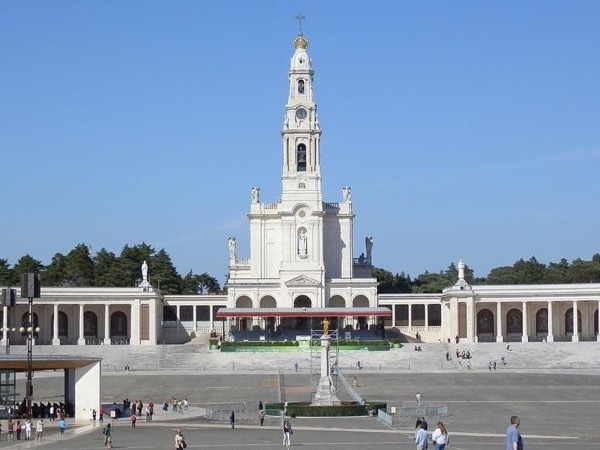 Finally, Fátima, a most important catholic sanctuary in Portugal This was the place chosen by Our Lady to appear to three shepherds in 1917. Today, we have around 6 million people coming to Fátima! The tour is made by car, a Ford Mondeo from 2015 with a/C for a maximum of 3 passengers. I operate on a non smoking policy, so smoking is not allowed inside the car. 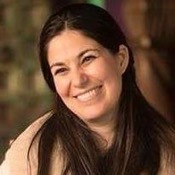 Sara is a world class guide. We have never had one better, and that is after having vetted over fifty. 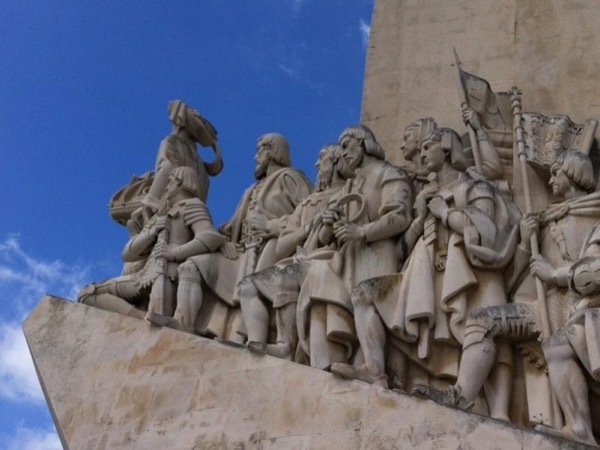 This is an excellent trip to experience the depth of Portuguese culture, history and faith. Obidos is a wonderful hilltop town dating back to Roman times. Nazare shows Portuguese, not tourist/trendy, beach culture. And Fatima is one of the greatest pilgrimage sites in all of Christendom. Sara drives her own car and provides deeply knowledgable commentary. Don't miss this tour!